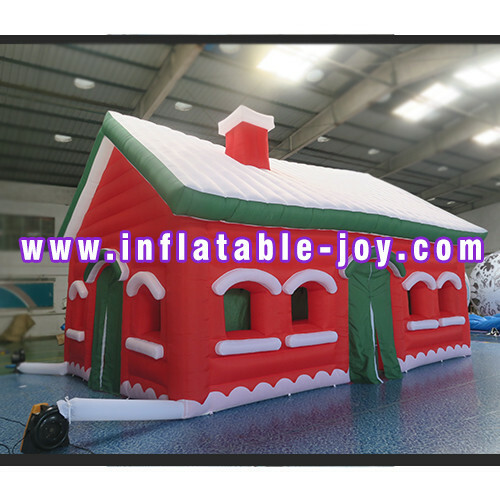 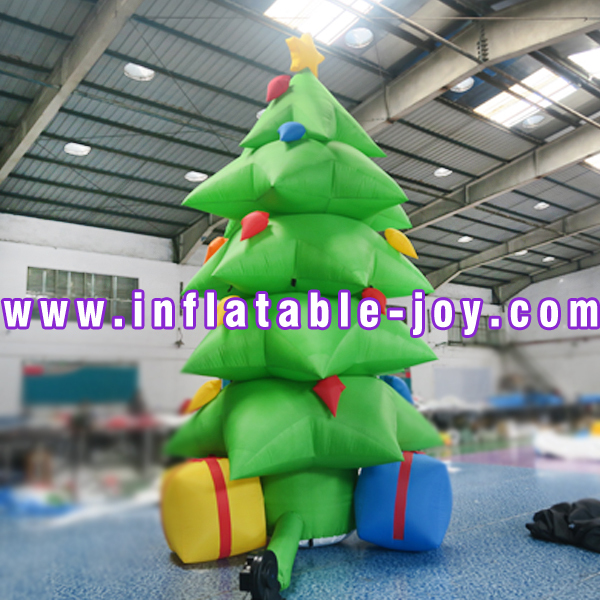 Guangzhou Tianhong Inflatable Puff Model Factory as one of the biggest enterprise of advertisement with balloons and puff models production in china. 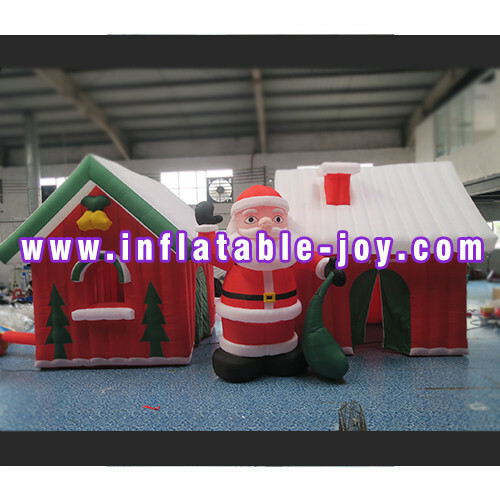 Collect various model’s shape-designing、Manufacture 、Sales ，The company has large quantities of professional model designers,Designed capacity is strong,technology is high,The products are high quality,Have gained the good public praise in the society. 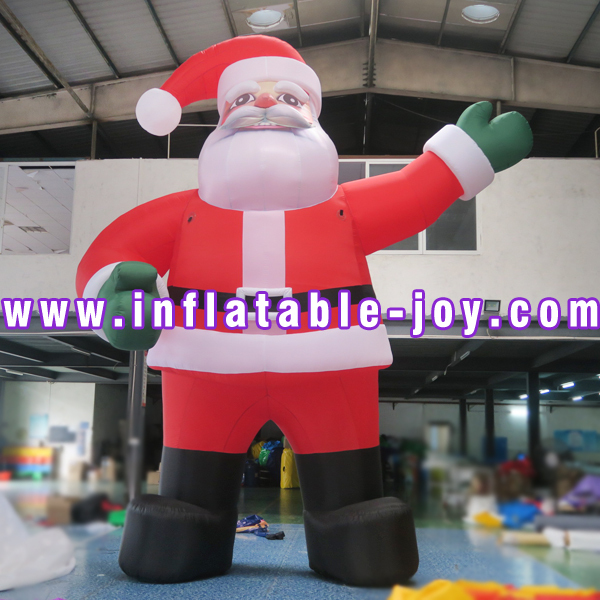 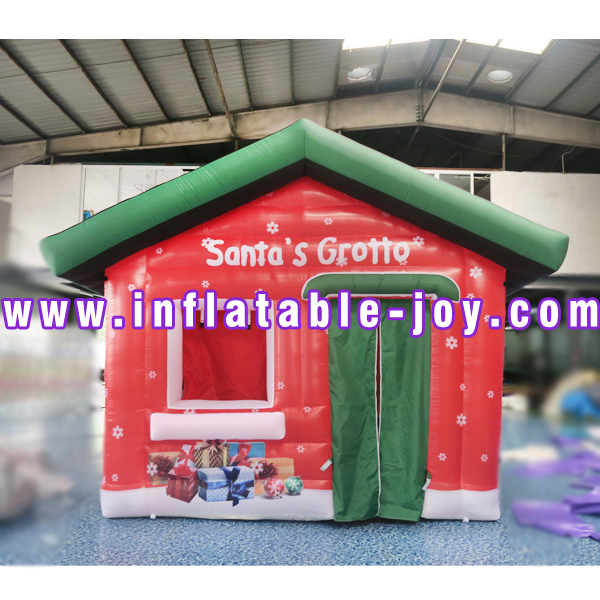 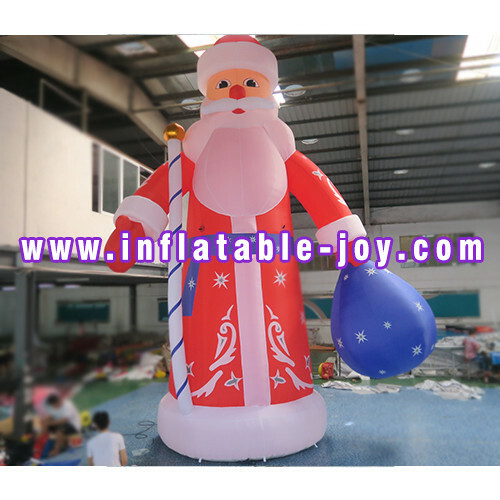 Established in 1999，The speciality is devoted to inflating the development of the advertising products and making ,Successively made promoting vivid model’s products such as air balloon, rainbow arch , products model,inflatable amusement park, inflatable bouncer, castler, slider and climbing etc. 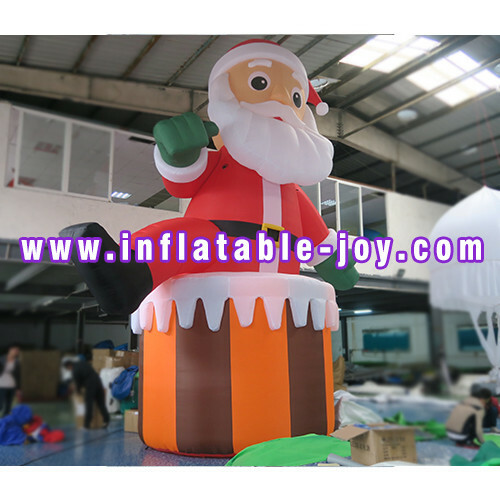 of the large-scale toys of various children, logo in enormous quantities for numerous internal and external enterprises.